Interview Process consists of multiple rounds as mentioned below. Which generally starts with Company presentation and ends with final HR round. Let’s discuss each round in details. This round is a non-elimination round where one of the folks from Interviewing panel (Mostly HR personal) will walk you through the number of slides and Videos. Explaining the company’s business areas, work Culture, Benefits and other aspects of the company’s profile. This round will be headed by the technical person who is already working within the organization. 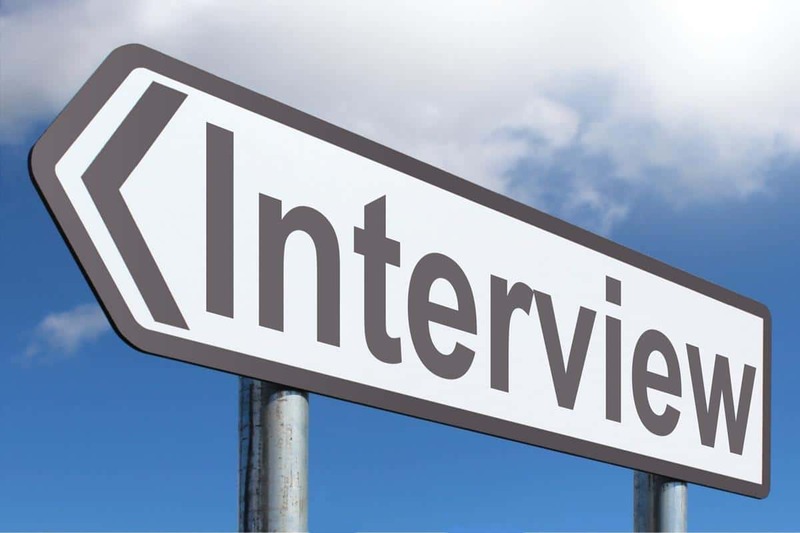 The mode of the interview will be face to face, where you will be asked a couple of technical question from your subject/stream. This round is an elimination round. This is the final stage of the interview process which decides where you will be selected or not. This round is taken by the HR person and is final elimination round. The elimination happens based on the candidate’s communication skill, behaviour and other aspects of interpersonal skills.